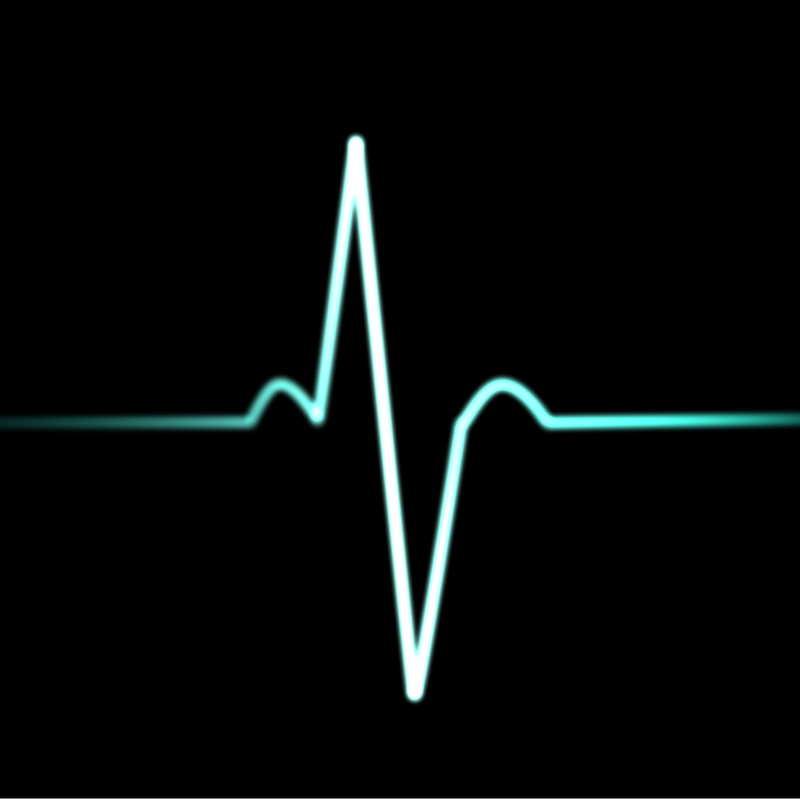 Heartbeat – no heartbeat – heartbeat – heartbeat … back to life. Social Media life. A short post to signal my being back from the darkest corners of life (hell ?) … or not. That is depending on the reading of activity and workload associated with not taking the time to finalize the dozen of draft articles I have in here. Quite the worst example of social media practice. While keeping a good Twitter activity, a fair one while curating topics (Entrepreneurship in the World, on Scoop.it), my blog dedication has been so low I can but be ashamed of my very poor social media management. Because as part of the tools set I am using, the blog is the place where my very own content can be shared and not only in a limited 140-characters style. As part of a social media strategy, any company/individual shall have a place where ideas can be developed. Indeed communication – the real-life one when people speak to each other – is mainly based on the tone of the voice and the attitude of the person speaking. The actual content (words said) account for roughly a third of communication. Hence, written-only communication can easily be misunderstood. And when it comes to summarizing it in 140 characters then the misreading might skyrocket. A blog or a website are not THE solution but they still are a solution, being a place where a sentence, an idea can be developed and explained precisely to an audience. And this is crucial. As a test, look into summarizing the content of this piece in a Twitter-sized chapter while ensuring not losing the ideas and the context. Content is crucial (that is definitely what inbound marketing is about) but, as part of a digital and/or social media strategy, clear content is crucial. Back to life. Back to social media life. New content to come.